With three weekends and 2 full weeks of great activities and entertainment for the whole family, you’ve chosen the perfect place for your winter vacation! Starting February 16th and running through March 4th, we've scheduled a wide array of outdoor activities, indoor events for both young and old, and tons of dining experiences to make your mid-winter vacation the most fun it can be! Three weekends and 2 weeks of great activities and entertainment for the whole family! Join us on your February break this season and enjoy all of the wonderful activities and events the Omni Mount Washington Resort and Bretton Woods Ski Area has to offer! 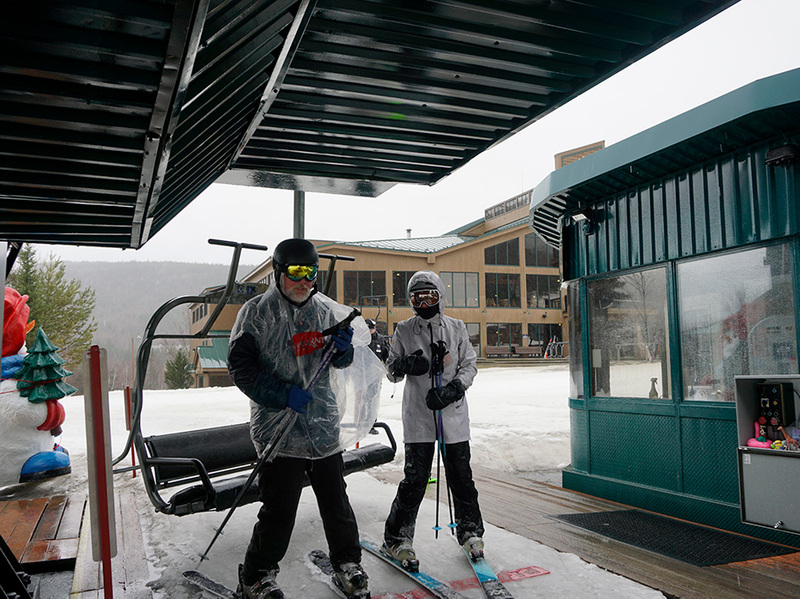 Hit the slopes at Bretton Woods, explore our extensive Nordic trail system, go snow tubing with the family or enjoy the warmth of the indoors with activities that will keep you smiling. February Fun Break (February 15 – March 3, 2019) brings all sorts of spirited events including s'more stations, stargazing, and family movie nights to Bretton Woods. Click on the buttons below for a full schedule of all the activities and events during our 2019 February Fun Break!